Abu Dhabi: Abu Dhabi’s largest developer, Aldar Properties, on Sunday said it sold plots worth Dh1.6 billion dirhams in a single day, which it called a sign of improved investor sentiment. 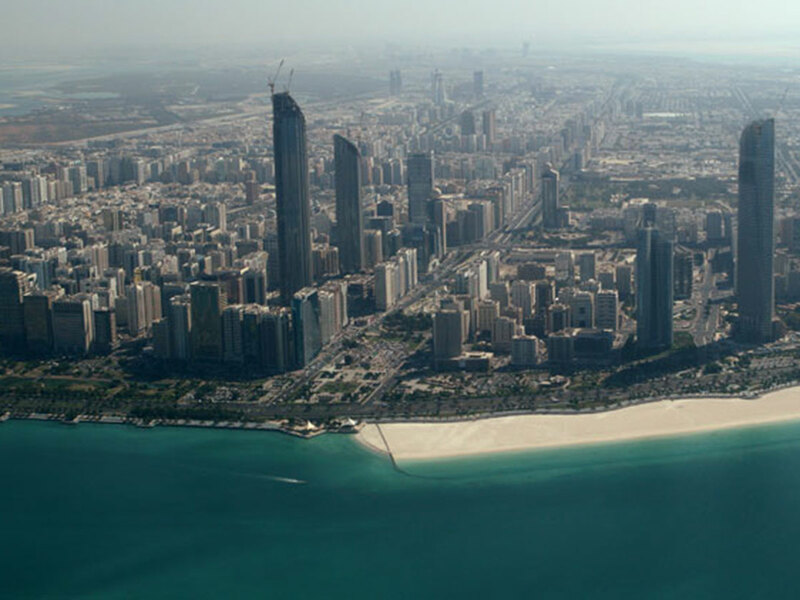 Values and rentals on Abu Dhabi’s property market have fallen, weighed down by a slowing economy in the last two years. Aldar sold some 150 commercial plots and 86 residential plots within its latest development, Al Reeman, mainly to UAE nationals and some Arab expatriates, its chief executive Talal Al Dhiyebi told Reuters. “This market is starting to become mature and sophisticated, there’s positive sentiment,” he said. Aldar will fully recognise the revenue and profit over the course of the next two years or so, he said.